Many dream of making it out of the projects and for rapper Lil Freaky, he turned that dream into a reality. 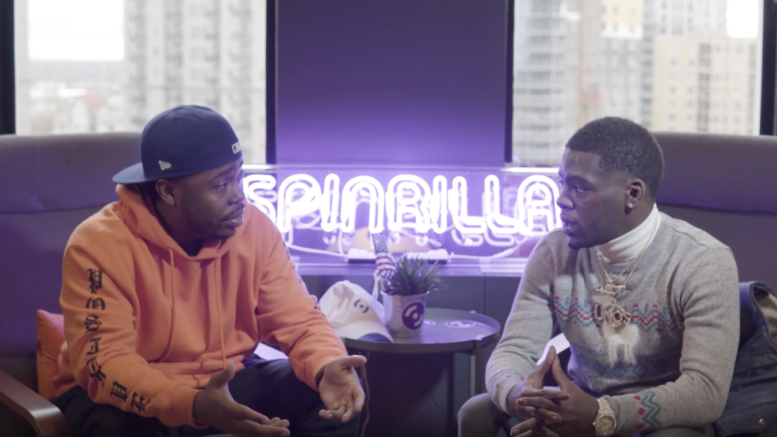 The Atlanta rapper stopped by to discuss making it out of the projects, being in the studio with Future and shares the story behind his latest project D.N.A. Be the first to comment on "Interview: Lil Freaky Partnering with FBG Label, Getting to the Bag and Being Different"